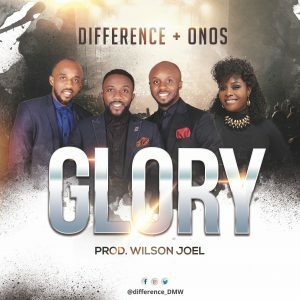 Shalom Holy is a Nigerian Gospel music singer, a psalmist, a worshiper, Composer, songwriter and worship leader at her local assembly in Living Faith Church. 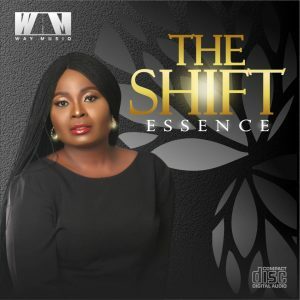 She started her music career at a very tender age and went further to obtain a degree up to PhD level in music from Nnamdi Azikiwe University Awka Nigeria. 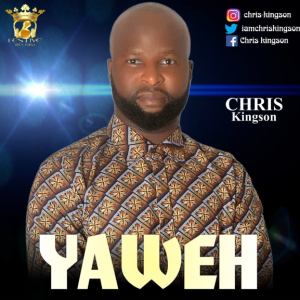 Spiritually lifting songs produced by Ubong Edem Ukor. Recorded, mixed and mastered at GreenStar Studios, Ekom Iman. 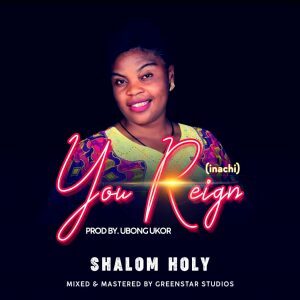 “You Reign” by Shalom Holy is slated for release to bless the body of Christ any moment from now. Follow the YouTube link and watch the lyrics video. Watch this space to get further updates. 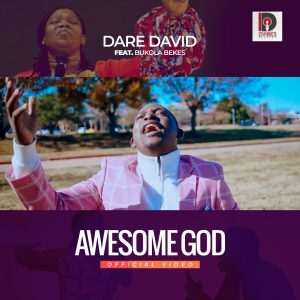 “My Worship” is a lovely worship piece that expresses her endearing love for the love of her life, her Maker, her King as nobody else deserves her unreserved worship. The soul is the place where the life force resides, from the first life breath that began our lifetime to the moment our last and final breath is expelled. This is the most sacred place in the human body; yet all too easily its existence is ignored as it thirsts for the best we can become to materialize. 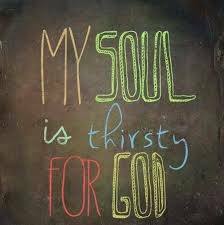 A thirsty soul is the result of ignoring and failing to cultivate the traits that set us apart from other life forms. Compassion, empathy, kindness, sympathy and even remorse for wrong actions all provide the nourishment that refreshes our soul. Our highest consciousness exists within our soul. Ignoring these traits effectively burns our soul, leaving a seared consciousness that has no conscience. No integrity, morality, principles or ethics exist in the person with a seared conscience; the very best any person could be becomes buried in the rubble of resistance to those higher traits. 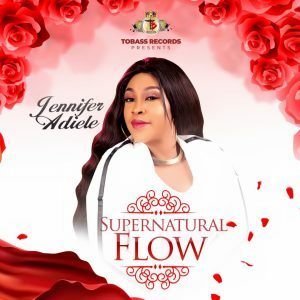 After releasing several great singles such as Onye Obioma, In This Place, You Dey Help Me, All the Glory and lots more, Jennifer Adiele is set to release her new album - Supernatural Flow.